This month offers four exciting wines from four different countries: Australia, Chile, Italy and New Zealand. To my palate, each of the wines this month makes a compelling case for Top Pick because “there ain’t a dog in the bunch,” as the old saying goes. For starters, Mount Fishtail’s 2013 Marlborough Sauvignon Blanc comes across as more than a cut above your typical New Zealand Sauvignon Blanc. It’s received well-deserved accolades from the Wine Enthusiast, too, and it earned a top spot on the magazine’s list of Top Ten Best Buy New Zealand Sauvignon Blancs, so believe me, this Sauvignon Blanc is no pretender. Bisci’s 2013 Verdicchio di Matelica is another winner. 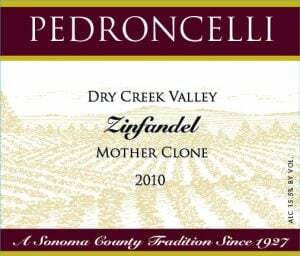 I have always loved this wine for its elegance and depth of flavor. Frankly, Verdicchio doesn’t get any better than Bisci, and the 2013 from Bisci can charm a crowd. And then there are the reds. Casas del Bosque’s 2012 Reserva Carmenère is simply delicious. 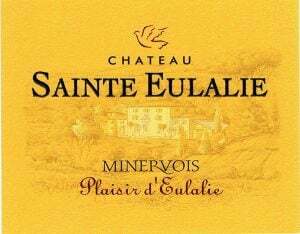 A better wine for the money would be hard to find. 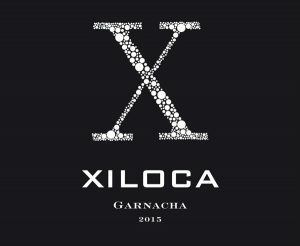 Besides, I love Carmenère and everywhere I have shown this wine, it is the first wine to disappear off the tasting table. It’s hard to argue with personal preference or success. And we still have Tait’s 2012 Wild Ride to consider, a smooth satisfying Shiraz, Grenache, Mataro blend that over delivers in every way. So, this month’s Top Pick? 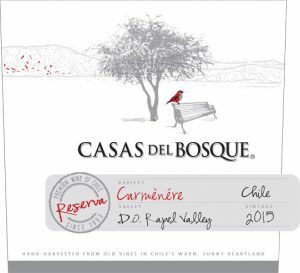 Despite some misgivings and a dose of guilt, I have to go with the 2012 Casas del Bosque’s Reserva Carmenère because you can’t argue with preference and success, and as cooler weather is around the corner, I tend to drink more reds. Moreover, this Carmenère truly merits the 90 point score it received from Stephen Tanzer’s International Wine Cellar and then some. Enjoy!